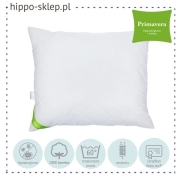 Anti allergy pillows and Hypoallergenic pillow dedicated for all kids, young and adults who has a problems with allergy symptoms. 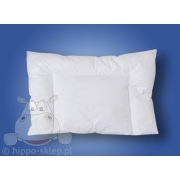 Here you find of popular pillow size: for baby 40x60 cm, kids 50x60 cm or 63x63 and teens / adults 70x80 size. 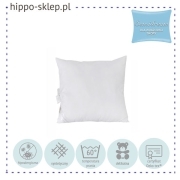 Pillows filled by hypoallergenic synthetic material e.g. 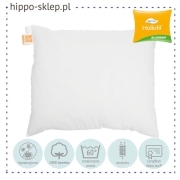 Sensidream collection or anti-allergy filling – Hollofill Allerban collection with anti-dustmite fibre. 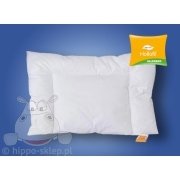 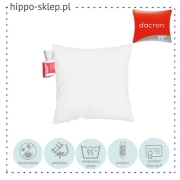 Here you can also find pillow for special purposes like prepare for often washing cycle in high temperature Dacron 95 collection or pillow with adjustable filling quantity dedicated for precise adjustment of pillow height according to the user’s needs.